Aside from the fact that it involves the DC Universe’s (or multiverse) superheroes, the undead of the Blackest Night event is different. They are not your mindless zombies that want to eat your brains… No, they seem intelligent enough. Aside from that, they also got their memories before they died. This makes it hard for the living heroes to fight off the zombies. It is like they have returned to life… Well, as long as you ignore that shade of gray skin, rotting body and probably dead smell… You get the picture? They mess with you until your defenses are low, and they strike. 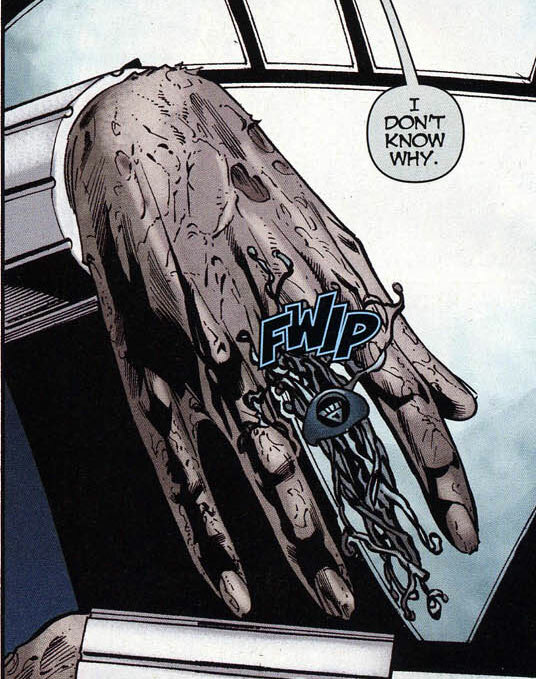 Aside from being resurrected beings with brains, they also have black rings – rings of a Lantern Corps. This also gives them the ability to construct stuff from their rings, fly and be regenerated. Which brings us to the next different thing about these zombies… Basic zombie invasion survival guide tells us that to kill a zombie, we need to blow its head off. Decapitation of the head or fire also works… These black lantern zombies will keep on coming back even if you blow their head off, burn them or rip them to shreds. As long as they have their power ring, they will keep coming back. You can’t also just pull off the ring from their finger. It returns to them. Then again, this is a superhero comic zombie invasion story, isn’t it? 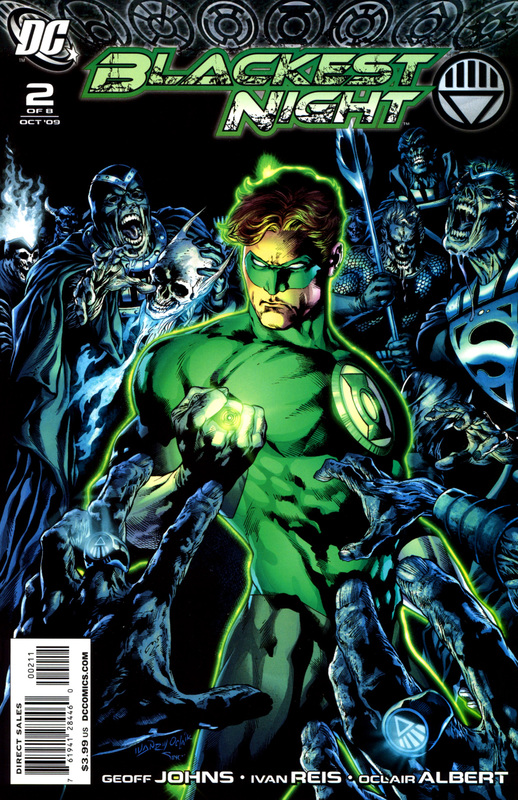 Posted in Feature.Tagged blackest night, comics, dc, green lantern, invasion, light, ring, zombie.